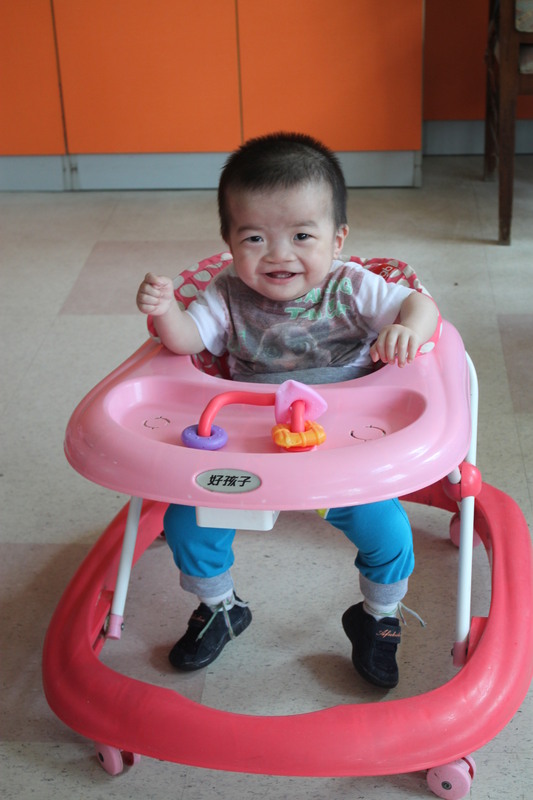 Emily was born in February 2013 and her file indicates Congenital Cleft Palate, Post-Operative Congenital Cleft Lip, Mild Congenital Heart Disease (PFO) and HBV carrier. 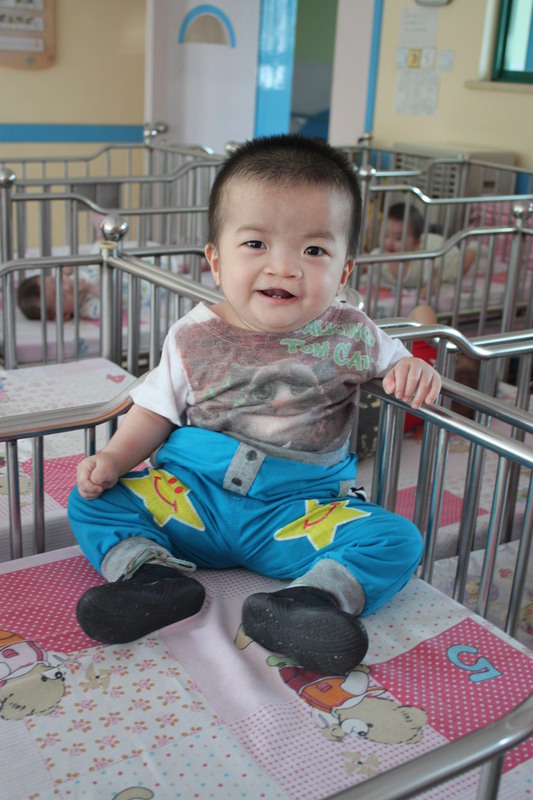 Emily was found near the back door of her orphanage in March of 2013 and taken to the local hospital for examination. At the time of her adoption report she was 6 months old. They described her as having big eyes and a ready smile, very adorable, good temper, does not like to scream and a little timid but not afraid of strangers. They say she likes to be played with. 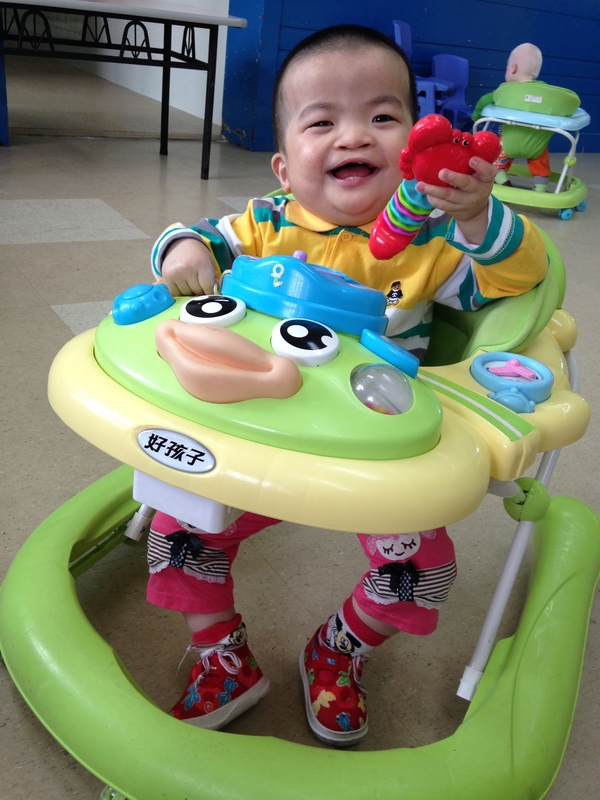 Emily’s cleft lip was repaired in August 2013. She returned to the hospital in December 2013 to be treated for serious pneumonia and during that time she tested positive for Hep B. It appears several blood tests were done and she was listed as being HBV carrier with normal liver function. 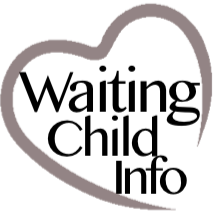 During her month and a half stay in the hospital mild congenital heart disease (PFO) was also discovered, however, it was believed she would self-heal and no surgery would be needed. Health: She is healthy and rarely gets sick. Residence: She is living in the orphanage. Mental Development: Compared with the children of the same age her intellectual development is delayed. Motor Development: She can’t crawl or walk. She skates all over the place while sitting in the baby walker. She can grab small items with her left hand. Language Development: She can’t speak yet. Adaptability: She can understand simple commands and follow. She is happy when gave her toys or snacks and hugged her. Education: She has just started to receive rehabilitation training of limbs. Social Development: She gets along well with other children and caregivers. Personality: She is very outgoing and ready to smile. Favorite Toys and Activities: Her favorite toys are toys with sound. 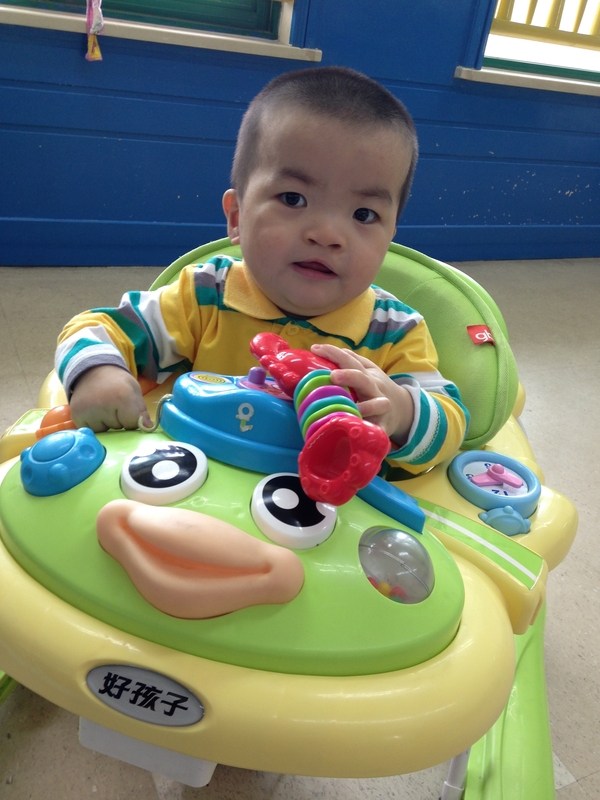 Others: She hasn’t had the cleft palate surgery but it doesn’t affect her breathing. Compared with children of the same age her developments are delayed.